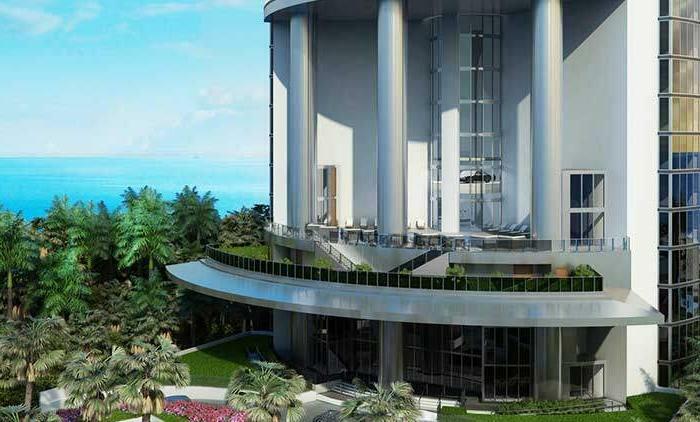 On a pristine stretch of white sand dunes and sea grapes, an architectural marvel is quietly rising. 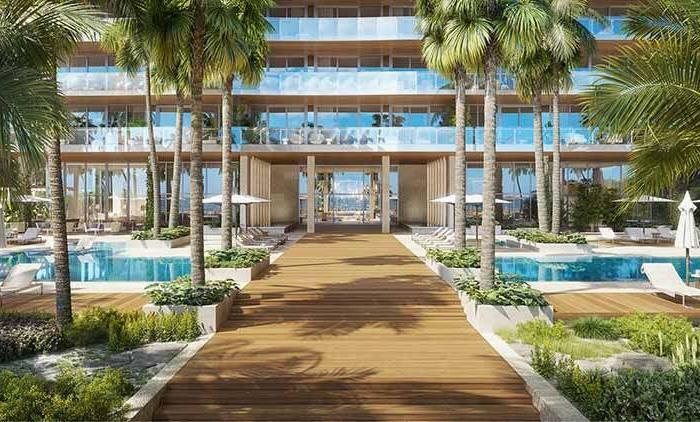 2000 Ocean, by Enrique Norten – TEN Arquitectos, conceived as a private residential enclave, is highly sophisticated and offers not only an elevated landscape, but an elevated life. 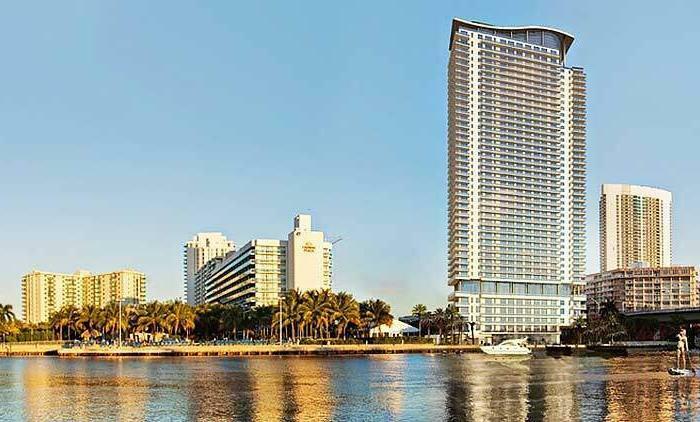 Located just north of South Florida’s Golden Beach, this contemporary, 40-story glass tower showcases panoramic views of the ocean, intracoastal and surrounding endless sandy beaches. 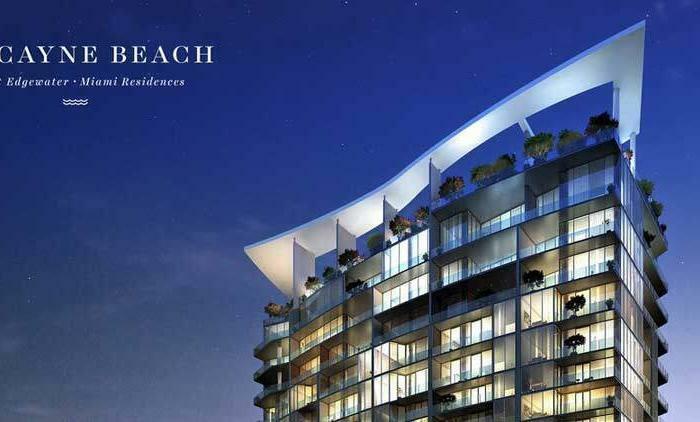 Proudly positioned on the beach, and closer to the ocean than any of its neighbors, it is bathed with sunlight from sunrise to sunset. 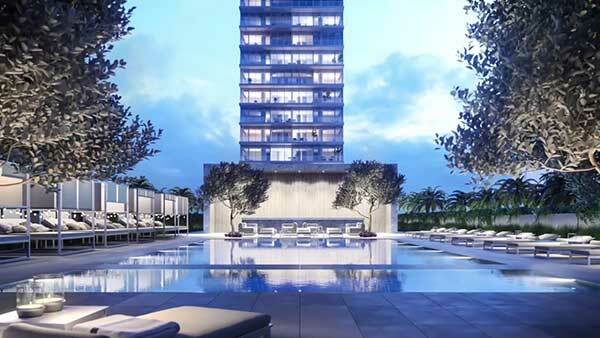 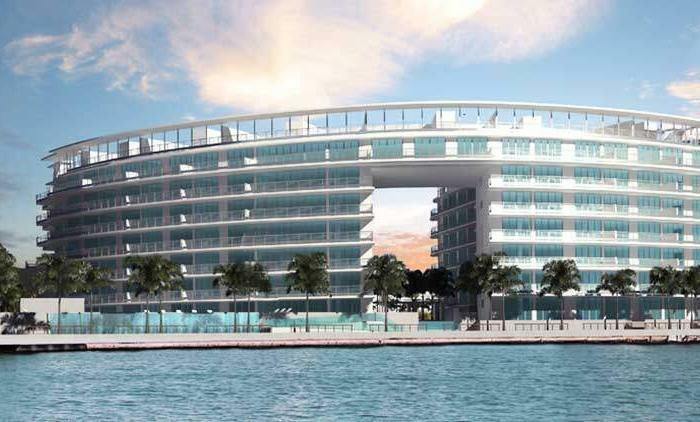 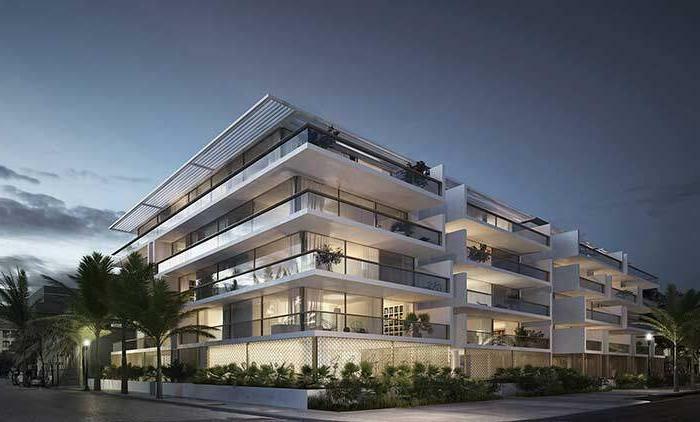 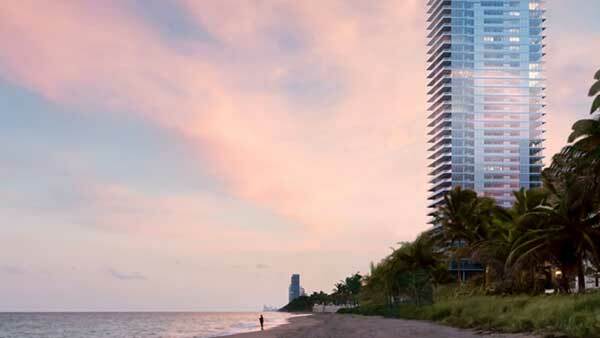 64 families will have the privilege to call 2000 Ocean, a property that signifies prestige and quality, their home. 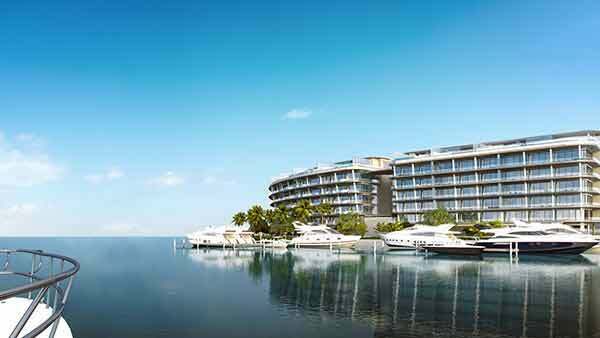 Adding beauty and opulence to the Atlantic coastline, there is truly nothing else like it. 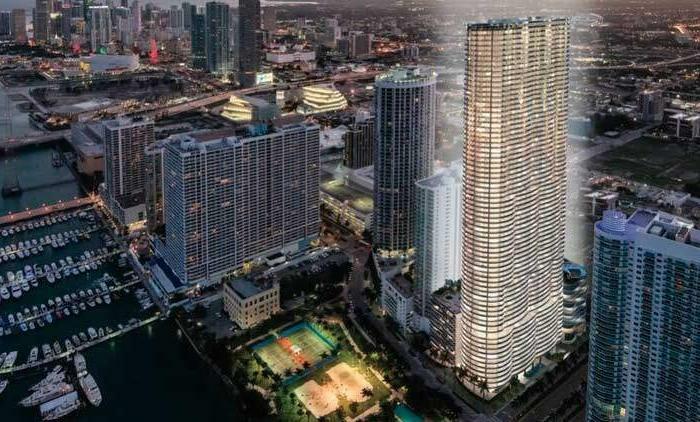 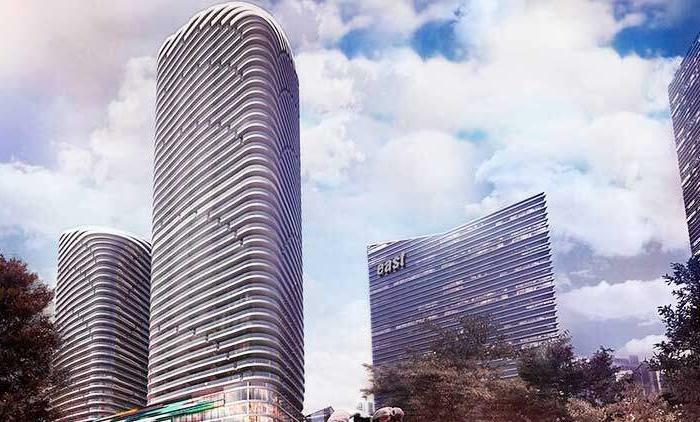 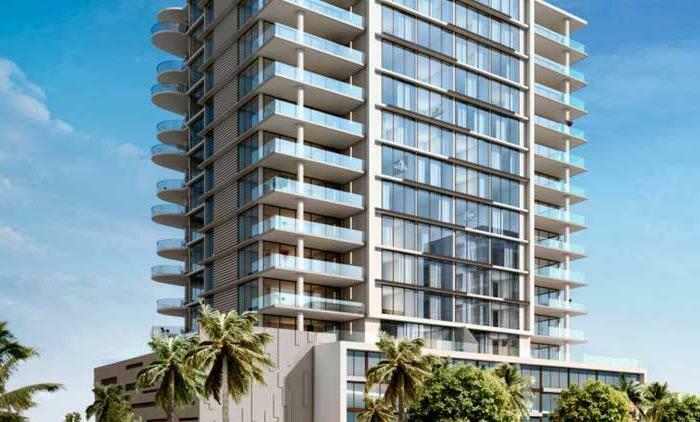 The NEW 2000 Ocean Condominium in Hallandale Beach is scheduled to begin construction in the 1st quarter of 2018 with completion in early 2020. 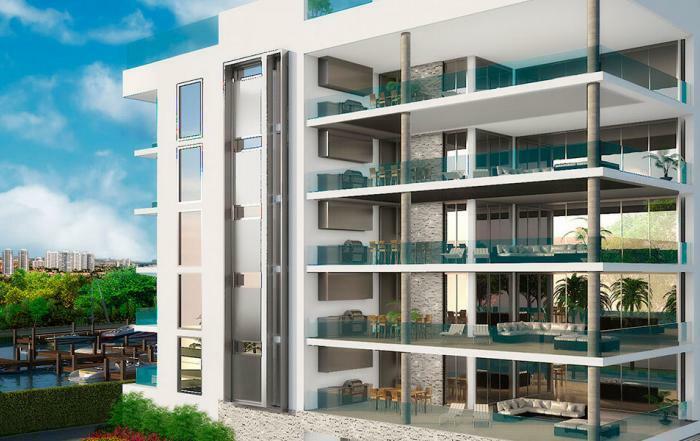 The 2000 Ocean condominium is located on a pristine stretch of white sand beach with dunes and sea grapes as just part of your oceanfront view. 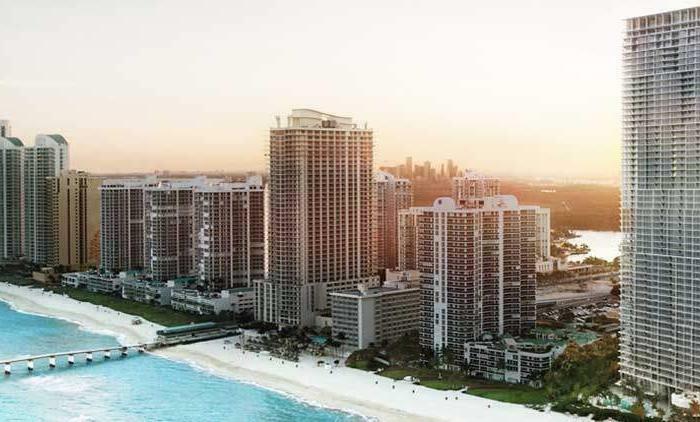 Located between Fort Lauderdale and Miami Beach, just north of the the single-family home only Golden Beach, 2000 Ocean Hallandale Beach is an architectural marvel with it’s beautifully designed oceanfront 40-story glass tower offering large exceptionally planned east-to-west “flow-thru” floor plans for all the luxury residences. 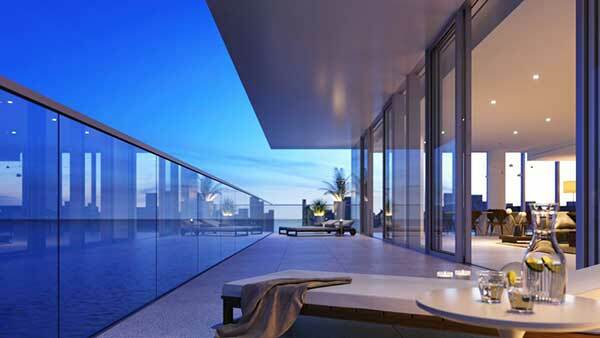 2000 Ocean, by Enrique Norten & TEN Arquitectos, has been conceived as a private “boutique-styled” residential enclave, offering only 64 3-, 4- and 5-bedroom residences of either half-floor residences or full-floor penthouse residences ranging in size from 2,913 square feet to 5,832 square feet; with prices starting at $2.8 million. 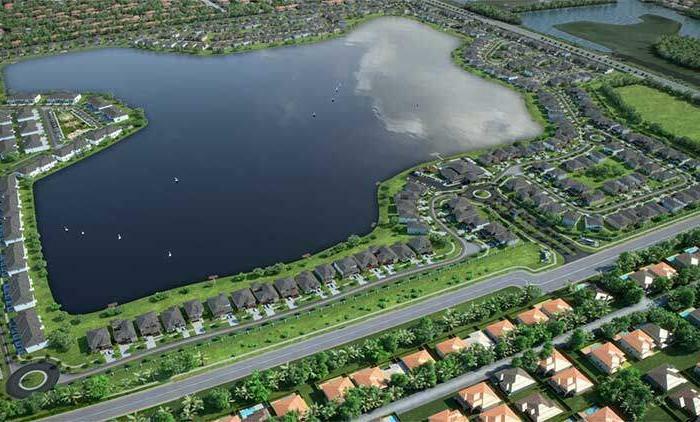 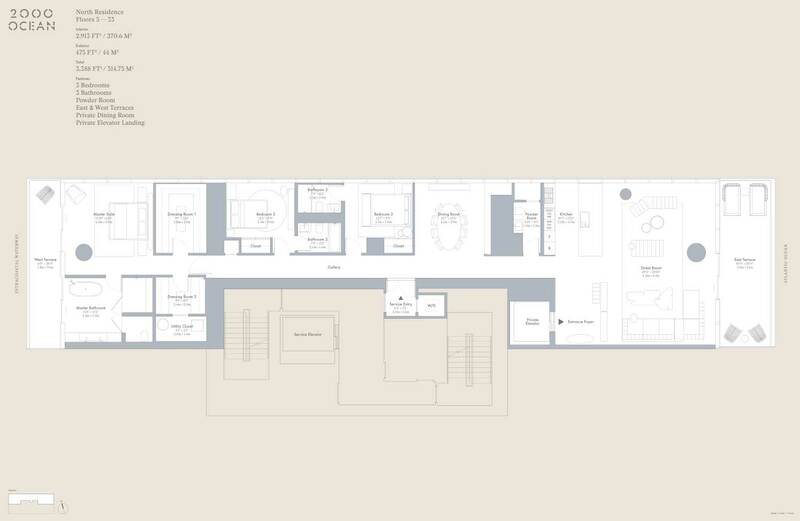 A larger exceptionally designed duplex Sky Villa is also available. 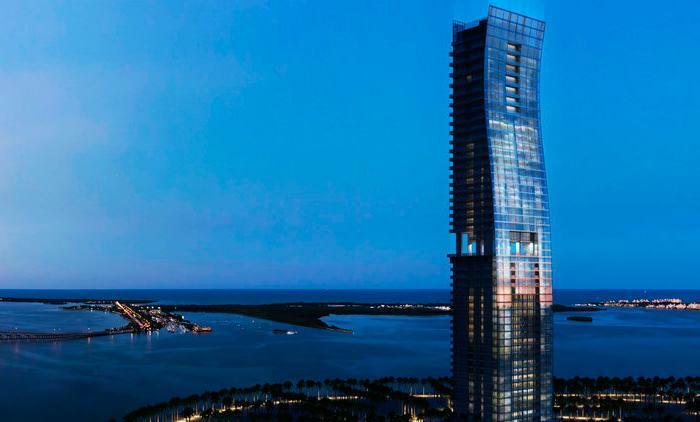 Private elevator entry along with fully-appointed designer kitchens and bathrooms are just a few of the exceptional features offered at 2000 Ocean Condominium. 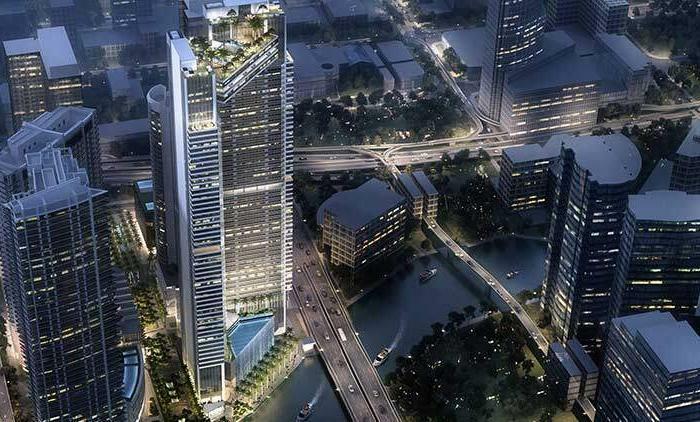 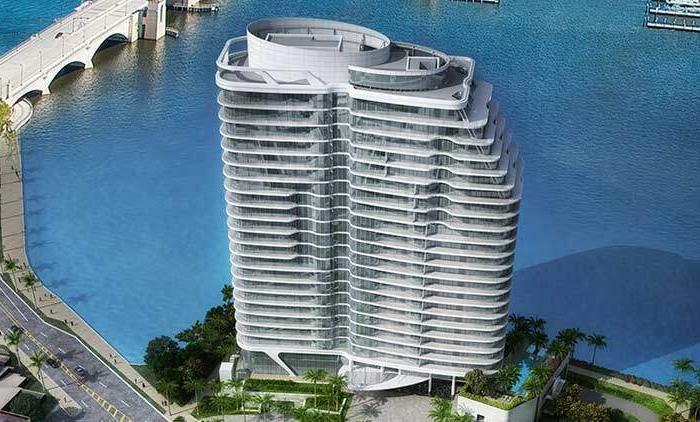 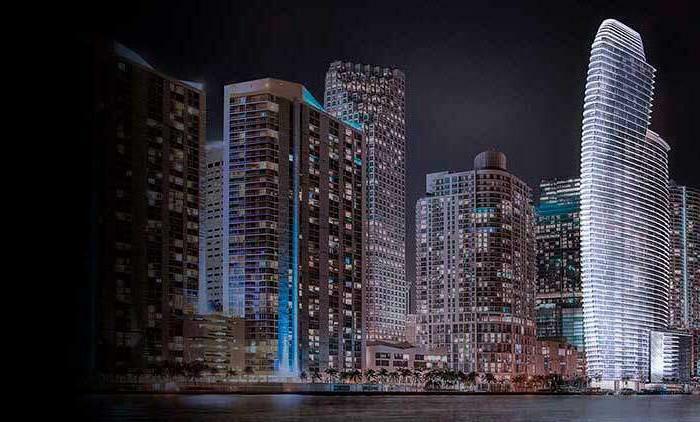 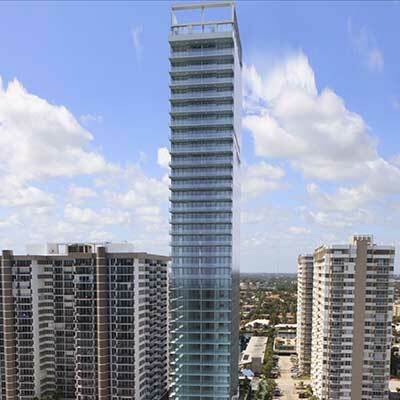 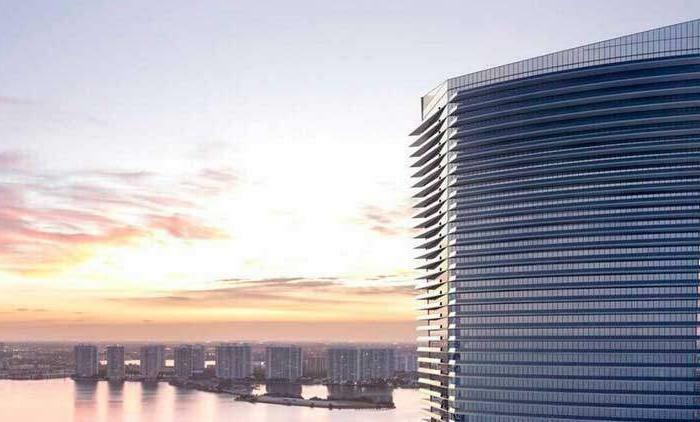 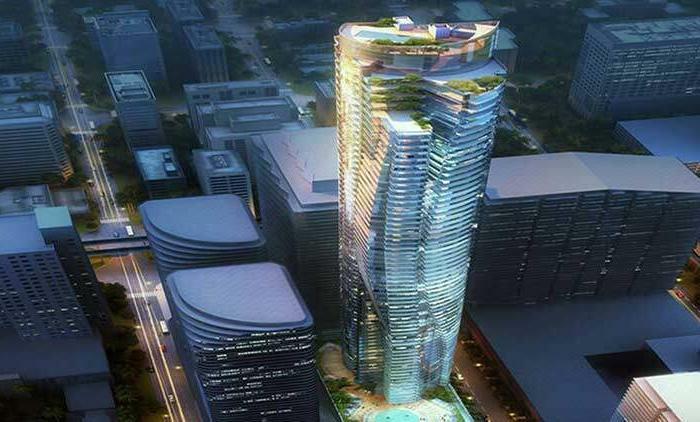 This contemporary, 40-story glass tower showcases panoramic views of the ocean, Intracoastal Waterway, coastline and surrounding endless sandy beaches. 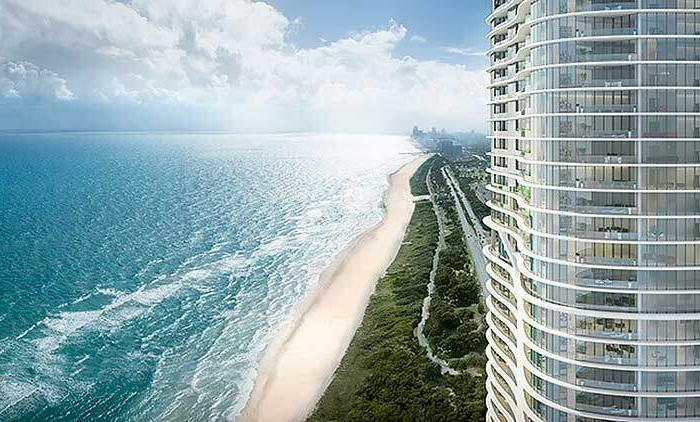 Positioned on the beach, and closer to the ocean than any of its neighbors, allows for these great views and the most sunlight from sunrise to sunset. 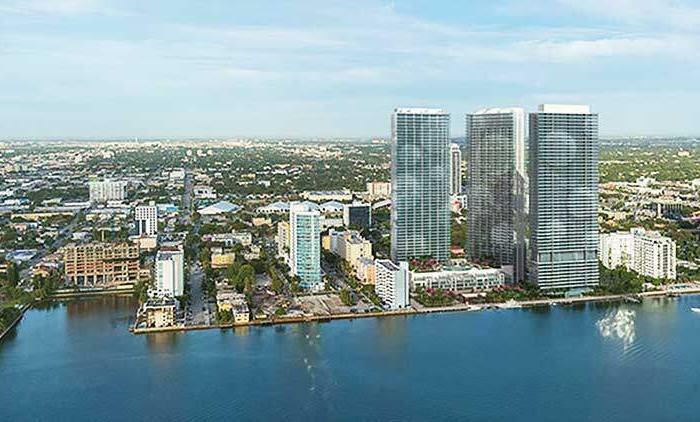 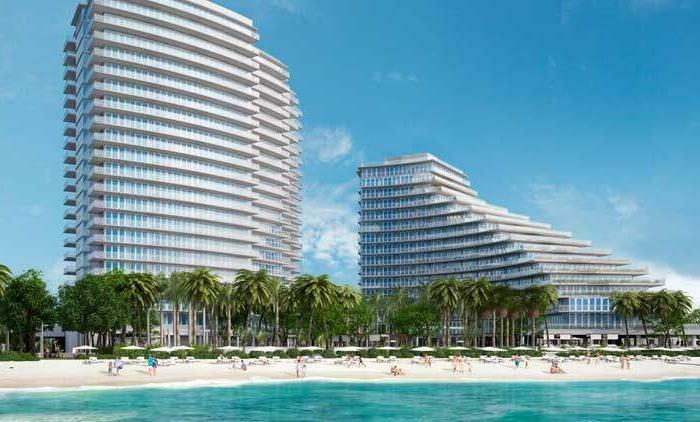 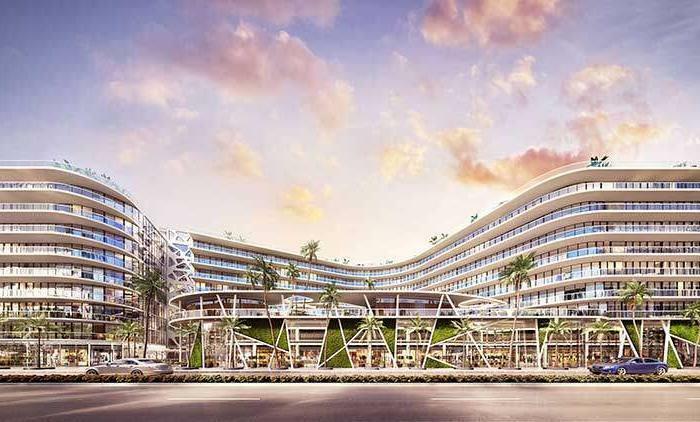 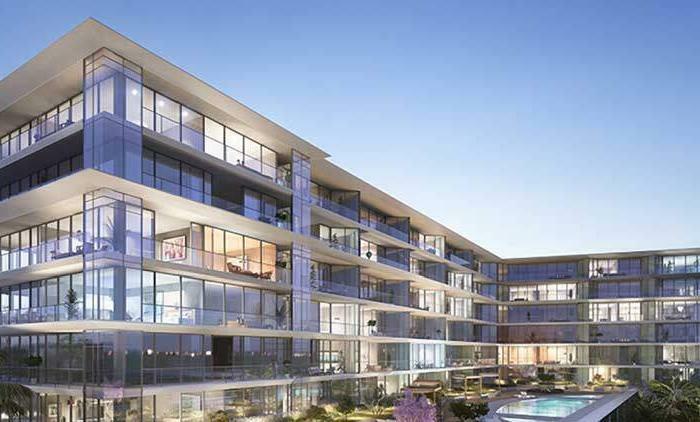 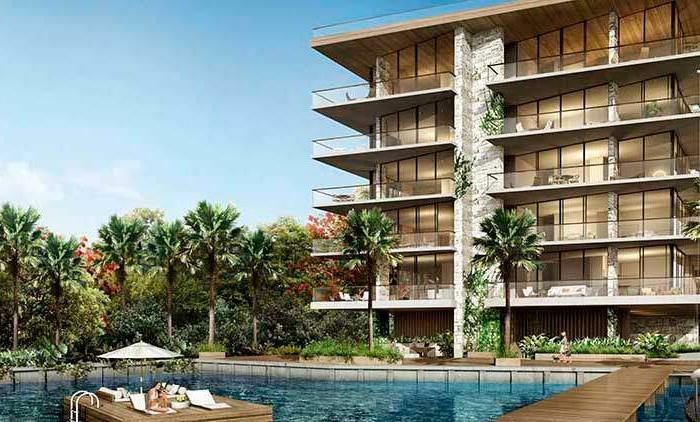 2000 Ocean in Hallandale Beach will be a property that signifies prestige and quality, and a highly sought after location for only 64 families to call their home. 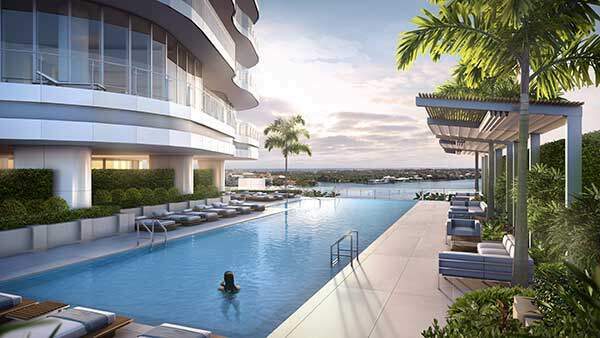 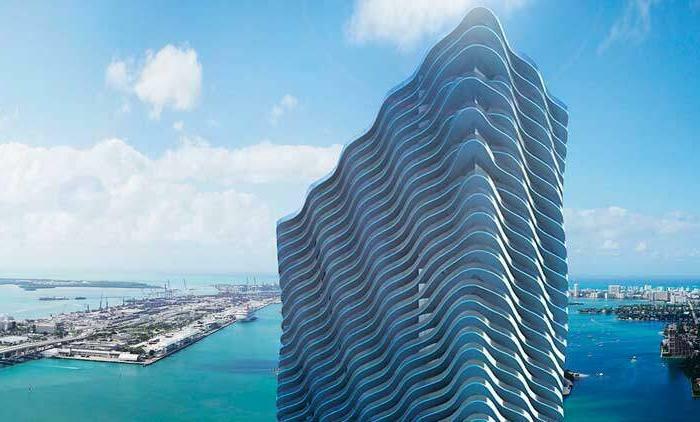 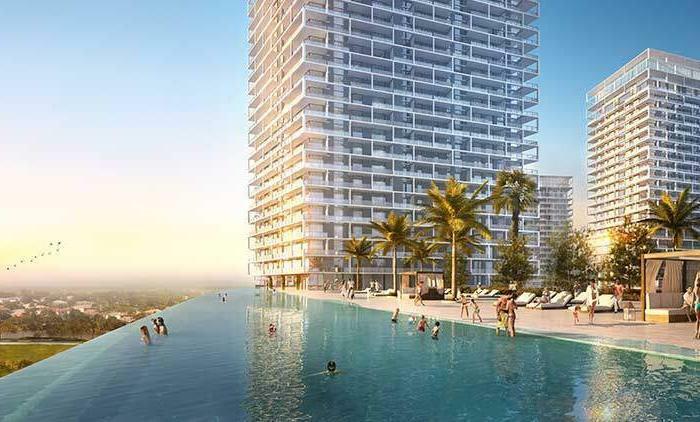 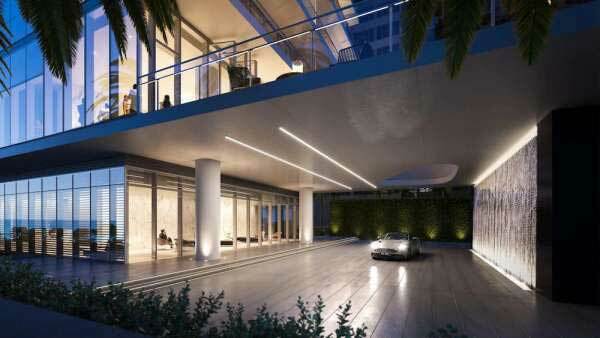 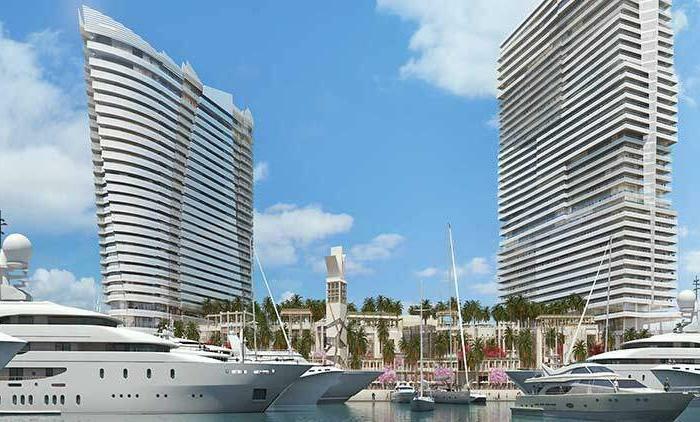 Adding beauty and opulence to the Greater Fort Lauderdale and Miami Beach coastline, the 2000 Ocean Condominium will certainly be a sought after condominium property to call home. 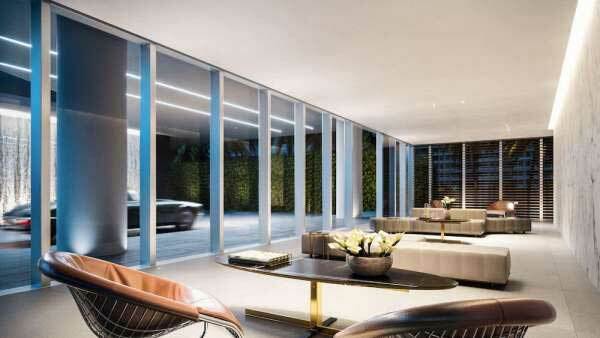 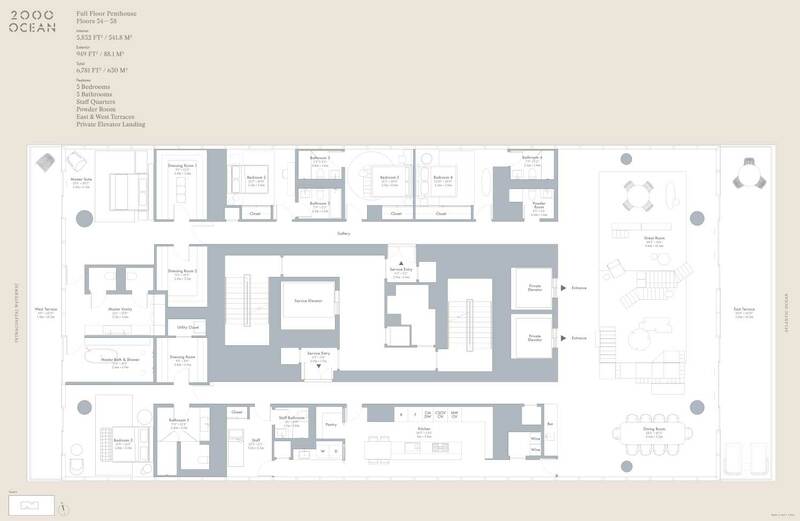 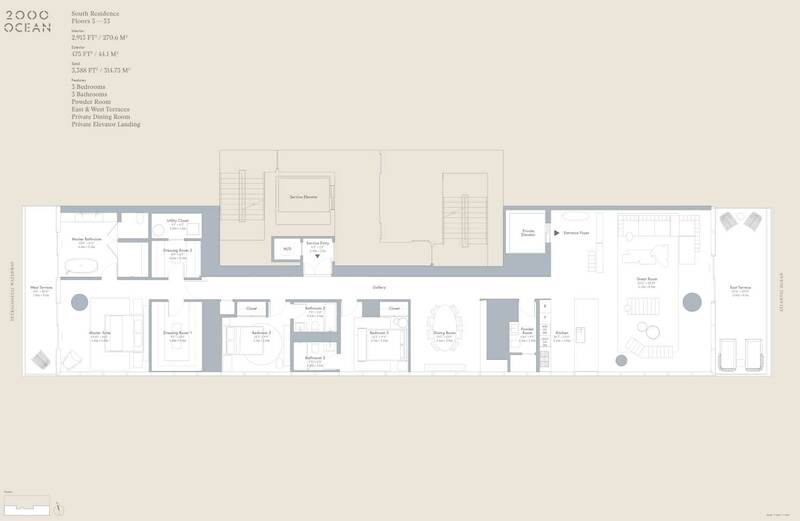 The well-designed floorplans offer 360 degree views from many residences. 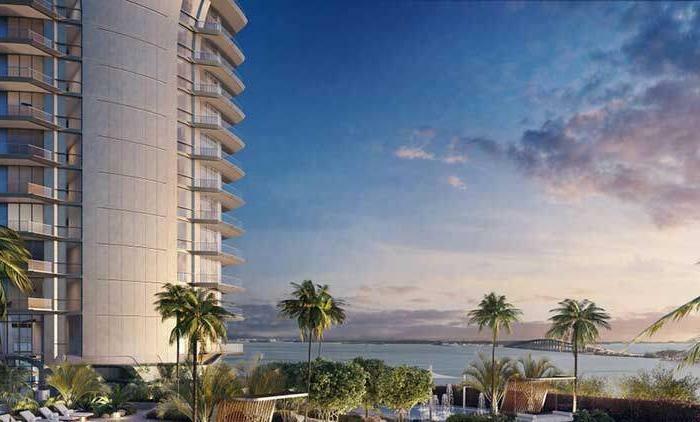 Sunrise and sunset views can be enjoyed from all residences from the half-floor residences, full-floor penthouses & Duplex Sky Villas’. 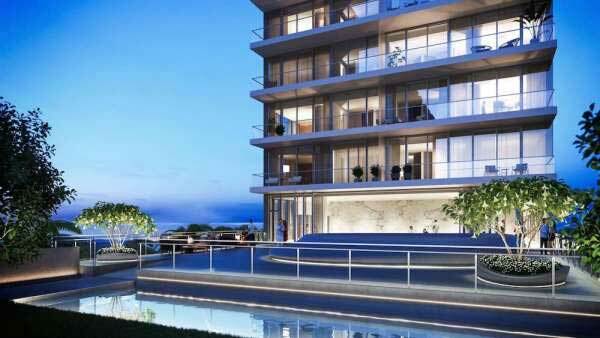 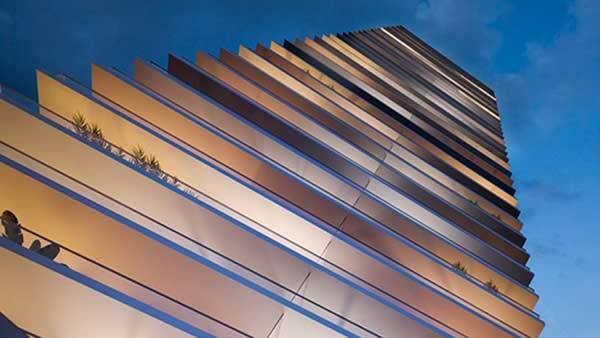 View an introductory video about 2000 Ocean and the design and Architect below.